Hannagan Campground sits at the top of the world as far as campgrounds go in arizona. 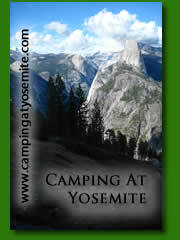 At 9115 feet it is among the highest campgrounds in Arizona. 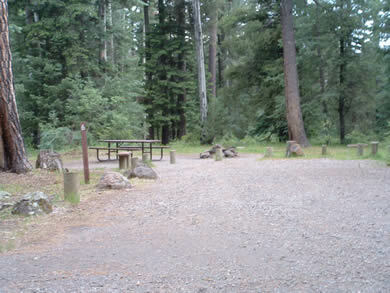 Hannagan is a small 8 unit campground with access for trailers up to 16 feet and has a trailer parking area. In the town of Hannagan Meadows, there is a country store and a restaurant for any basic essentials you might have forgotten. The dense forest and cool temperatures do not feel like a typical Arizona climate, especially during the summer months. Temperatures in Hannagan Meadows are among the coolest year round in Arizona, making Hannagan campground an ideal getaway from the big city heat in Phoenix or other low lying areas in the state. Camp hosts are available May thru September. Trails lead off in several directions and excellent fishing is available via the backroads to the East or West Fork of the Black River. From Alpine, Head south on U.S. Highway 191 for 22 miles.